Synergy Solutions, Inc. a premier provider of outsourced contact center and business process solutions, announces that Kimberly Jacoby has been promoted to the position of Vice President of Finance and Operations. Ms. Jacoby has been a valuable member of the Synergy Solutions team for over 16 years and previously served in the role of Controller with overall responsibility for Synergy’s financial operations. In recognition of her vast expertise in Synergy’s operations and financial health and her superior skills in the area of performance analytics and operational execution she has been promoted to this critical role on Synergy’s executive leadership team. This new position will be responsible for working closely with Synergy’s Operations management team throughout its call center network as well various other cross-functional departments enterprise wide with the ultimate objective of delivering exceptional service and results for Synergy clients and creating opportunities for Synergy’s employees. The new role for Ms. Jacoby is part of the company’s overall commitment to Synovation which is defined as the Power of Team combined with Innovation. “I am thrilled that we operate in an environment where we recognize the outstanding contributions and unique capabilities of our team and are able to evolve our roles to maximize each member’s passion and strengths” commented Synergy Solutions Chairman, Steve Moak. “Kim is a driven leader with a keen eye for performance optimization coupled with a wealth of experience in financial strategy, process and execution and a passion for ensuring that Synergy creates a world class environment for our valuable employees” commented Synergy Solutions President, Lori Fentem. 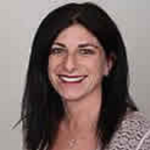 Kimberly has over 20 years of experience in the outsourced contact center industry. Prior to joining Synergy in 2000, Kimberly was employed with ProMark One/IDRC and Telespectrum Worldwide where she was responsible for monitoring the financial performance of 24 contact centers as well as processing all SEC filings. Kimberly holds a BS in Business Management and Accounting from the University of Arizona. She has served as the Finance Chair for the Arizona Chapter of the Professional Association for Customer Engagement (PACE). Synergy Solutions, Inc., headquartered in Phoenix, AZ, specializes in providing innovative customer contact solutions on behalf of the nation’s leading brands in a variety of industries. Synergy Solutions utilizes proven acquisition and retention techniques to solidify and expand customer relationships through the use of intelligent people and emerging technology. 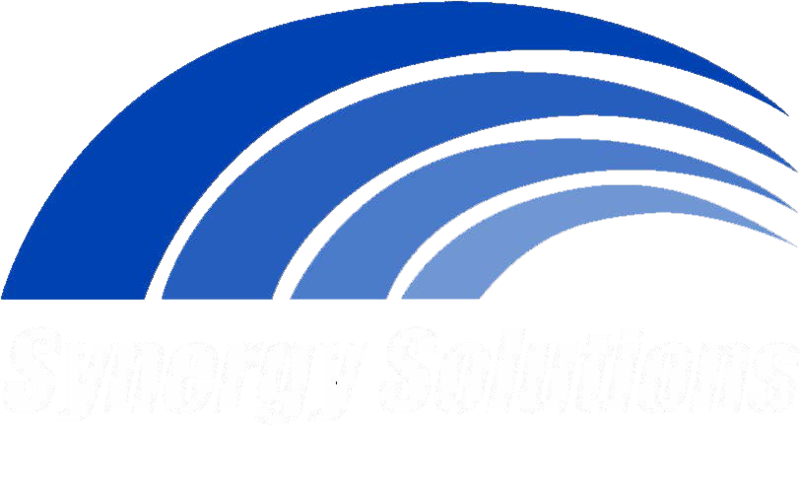 Synergy Solutions operates call centers in Phoenix, AZ, Bemidji, MN and offers programs through a network of certified near-shore partners.